Multiple bands posted a mysterious message to social media last night. 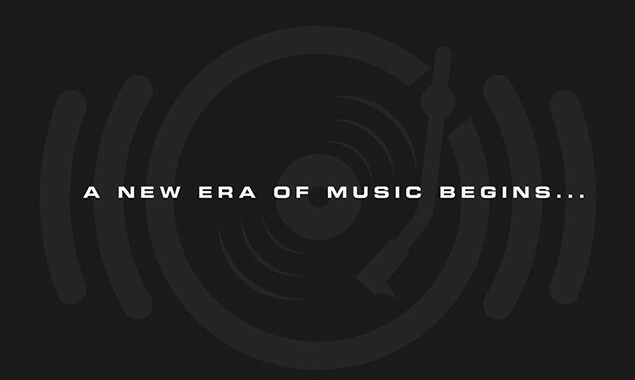 Don Broco, We Came As Romans and Attila are some of the bands that posted a picture with the text "A new era of music begins...". What does this mean?! It looks like we'll find out later today. Take a look at the posts below.